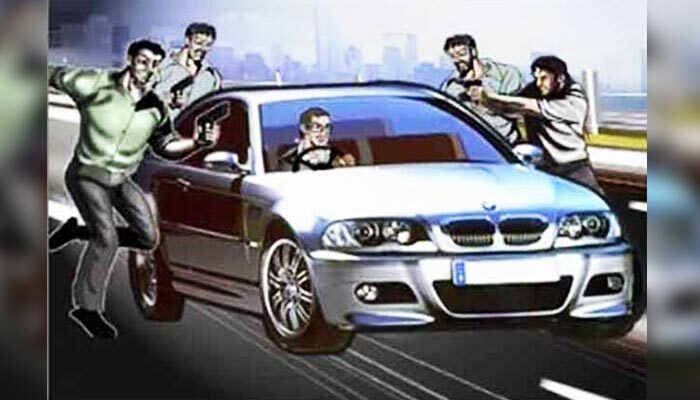 Greater Noida (04/02/2019) : On Sunday evening, near the MSX Mall located in Swaran Nagri area in Greater Noida, which comes under Kasna Police Station, four criminals looted a car from the driver of Noida Authority female officer. As per the information, victim Neera Lohia posted in Noida Authority and working as an Architecture in the planning department, who lives in Sector 52 of Noida. On Sunday evening, she is in Greater Noida to visit her relatives. Later she went to MSX mall in Swaran Nagri area while her driver Lal Kumar parked the car beside the road and started waiting outside for her. Meanwhile, four criminals in a car reached the spot and abducted the driver inside the car. After heading a few kilometres they dumped the driver and fled with the car. After getting the information about the incident police launched the search drive but remained clueless about the vehicle. Piyush Singh DSP Noida said, “An FIR is registered in the incident over the complaint of the victim and police is looking for the criminals and soon the arrest will be made”.